After having plastic surgery, it is only natural to want the results to last for years to come. To make this a reality, it is important that as the patient, you do your part. We have compiled a list of ways you can maintain this beautiful body, but these tips should not take the place of the specific instructions given to you by your surgeon. Your doctor will give you detailed guidelines to follow after surgery. FOLLOW THEM!!! It is so important to a great recovery. Your body needs time to heal so you can look amazing. If you are not sure about when to do an activity or if you can use a certain product on your skin (basically ANY questions you have after surgery), call your doctor! As you are following your instructions perfectly, return to your follow-up appointments so your surgeon can make sure you are healing properly. Follow-up appointments are crucial, because if you do have a problem, the surgeon can find it quickly. While losing weight for surgery, you have (hopefully) made a lifestyle change in regards to the way you eat. This lifestyle will need to be continued from now until forever. Remember, cosmetic surgery is NOT a weight loss solution. If you begin to eat bags of Oreos again, you WILL gain the weight back. So, stick to healthy fruits, veggies and protein at every meal. You worked hard to lose the weight, so keep it off with daily exercise. Try to get both a cardio workout and strength training throughout the week. Maintaining your pre-op routine will keep you healthy and energized. Remember, don’t begin an exercise program after surgery without the go-ahead from your doctor. The sun causes damage to the skin. When you have a place that is trying to heal, the sun can slow down the process. This can lead to infections and excess scarring. Lather up in sunscreen, at least an SPF 30, every time you go out. 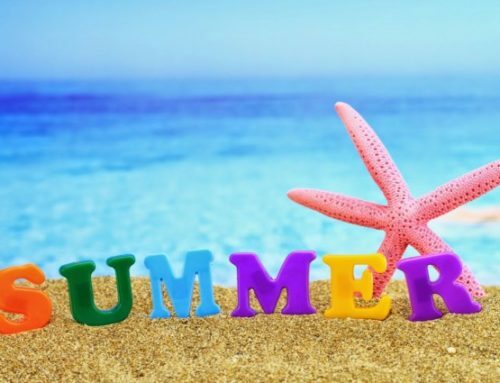 You can also wear protective gear like hats, sunglasses or a cover over your bathing suit if you are heading to the beach. Once you have completely healed, you can ditch the cover and show off your body, but until then, it is better to be safe than sorry! Immediately after your procedure, proper care makes a big difference in the appearance of scars. Keeping the skin hydrated will ensure that it has what it needs to heal properly. Your surgeon may suggest a cream or lotion to apply to your scars, but you should double check before using something that is over-the-counter without approval from your doctor. As time goes by, great skin care will help to keep your results looking as good, or even better, than before. Nicotine greatly impacts your body’s ability to heal, resulting in prolonged recovery times and potentially, complications that can lead to pain, bleeding, and more visible scarring. Your doctor will probably tell you to quit smoking at least two weeks before your surgery. Use this time to kick your habit completely! Your body will thank you! Not only will your recovery go smoother, but your overall health will also improve. Excessive alcohol consumption is another pitfall you’ll want to avoid. There are a number of health drawbacks to overdoing it when it comes to drinking, including dehydration, that will hamper your outcome. Hydration is key to a successful recovery and amazing results with any plastic surgery procedure! Water is what the body needs to regenerate cells, which in turn promotes healing. By drinking water throughout the day, you keep your body working toward the end goal, which is a great body with minimal scarring. Keeping your body hydrated will also help you feel better, have more energy and sleep better. All of these things make for an easier and more positive recovery. The best way to keep your body looking awesome is to just love yourself! Love the confidence boost you have now. Wear the clothes that never looked good on you before. Put on that little bikini and show off your stuff! You deserve it! By loving everything about the new you, you will be able to push through the times when you are close to a relapse into old behaviors such as binge eating or smoking. 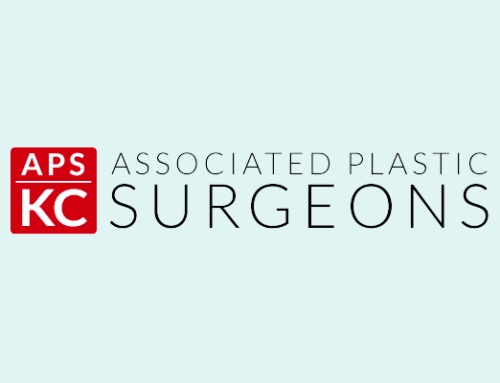 Associated Plastic Surgeons of Kansas City has a team of board-certified surgeons that have unmatchable talent and a passion for helping people achieve their beauty dreams. You can call our office today to schedule a consultation to get an in-depth look at how we can transform your body. 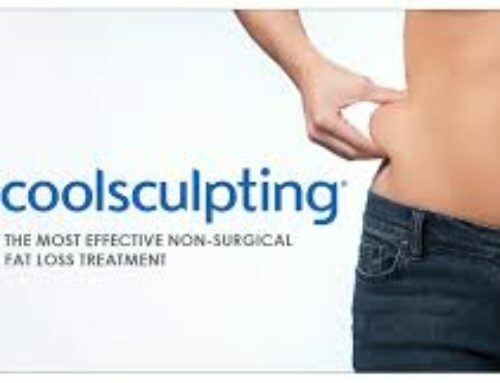 Let us give you back the youthful, sleek body that you have been missing!